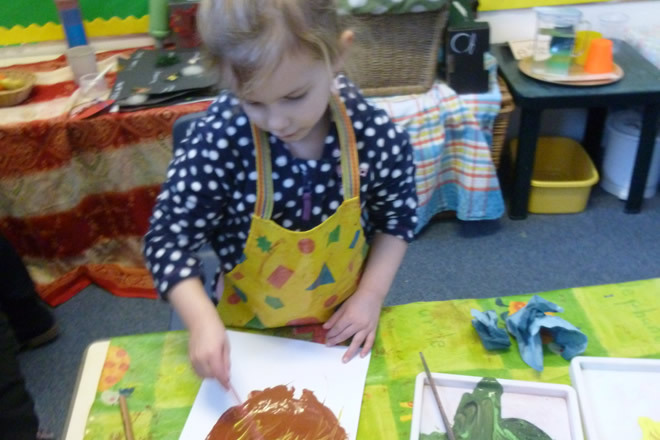 Jenny Wren is a small nursery with a Christian ethos and owned by Emmanuel Church. 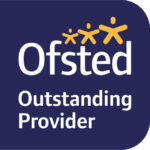 The nursery has an ‘Outstanding’ rating from Ofsted and promotes an inclusive, nurturing and safe environment where all children can thrive and are welcome. 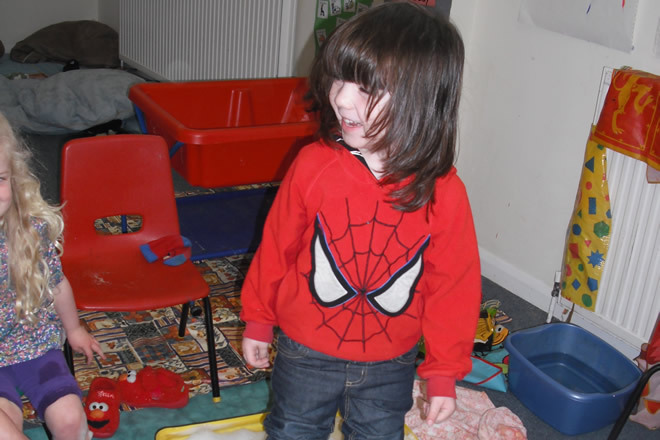 We undertake to provide a warm, secure and nurturing environment for play and learning. 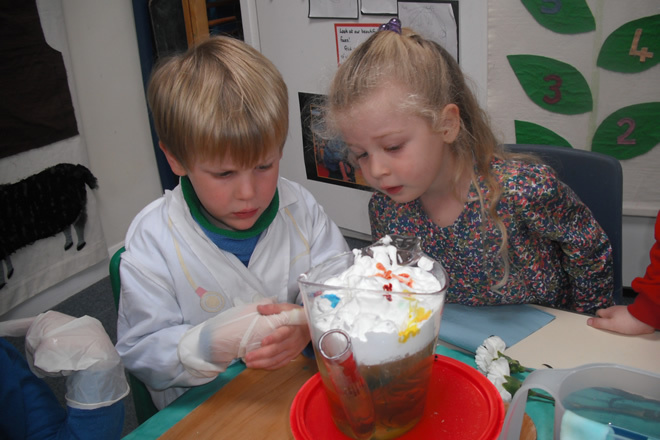 Our children are respected as individuals and their creativity and curiosity encouraged and expanded. We inspire our children to respect themselves and others. Through all of this our children grow in confidence. Children at play are not playing about. Their games should be seen as their most serious minded activities.